A unique and proprietary weak affinity chromatography (WAC™) technology for fragment screening. WAC™ provides a robust, accurate and high throughput (2000-3000 cpds/week) way for fragment library screening (provided by SARomics). For more information, please contact us. 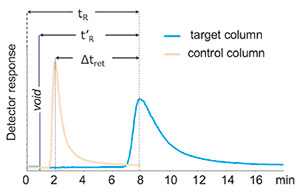 The WAC™ method is based on covalent immobilisation of a protein to be screened on a standard high-performance liquid chromatograph (HPLC) column. The solution of small molecular weight fragments is subsequently injected into the column. During elution, the fragments that have higher affinity for the protein will stay on the column longer than those with low or no affinity. The fragments can be conveniently detected using mass or UV spectrometry. If you cannot supply a protein, protein production request is acceeptable. 1300 fragment library for full screening is ready for you or you may provide your own fragment mixtures. 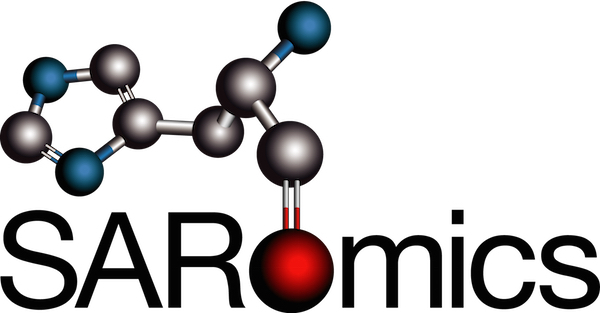 Copyright © 2003 Carna Biosciences, Inc. All Rights Reserved.